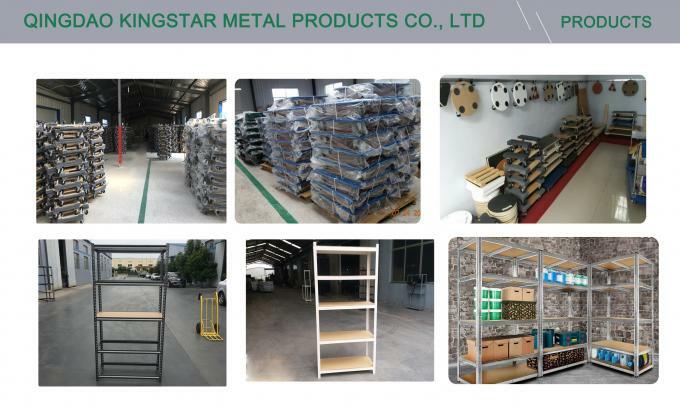 Qingdao Kingstar Metal Products Co., Ltd has been in line of manufacturing and export of material storage and handling products such as Shelving, Racking, Shelf, Wooden Dolly, Hand Trolley and so on from the year 2008. Meanwhile, we are continuing to refine our manufacturing and processing systems to achieve customers’ requirements all the time. Since the establishment, our own QC SYS to do quality assurance and quality control for each individual order from raw material purchasing until the goods loading into the containers. All of the products comply with international quality standards and are greatly appreciated in a variety of different markets throughout the world, such as Spain, Germany, UK， Usa, Canada, Belgium, Holland, Russia, Dubai,Argentina, France, Italy, Sweden, Australia, Japan. We sincerely eager to cooperate with you, so the good prices will be given to you in the first quotation. Welcome friends from all over the world to visit us and cooperate with us! Any inquiry, welcome contact with us by email info kingstarmetal com. 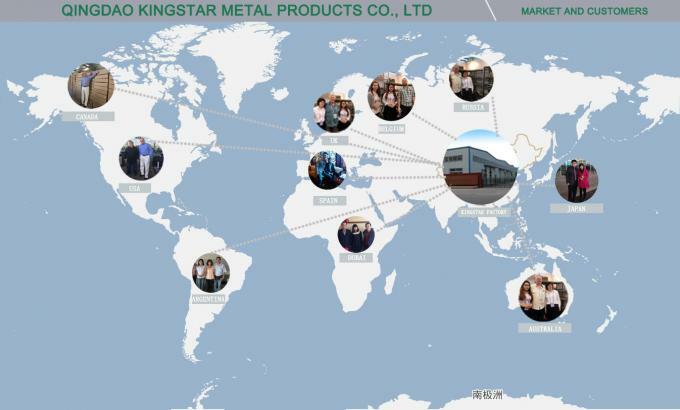 In 2008, Qingdao Kingstar Metal opened its doors in Qingdao, China. With a grand plan to provide courteous service, wide offering and extensive knowledge in the areas of material handling and storage products. 1. 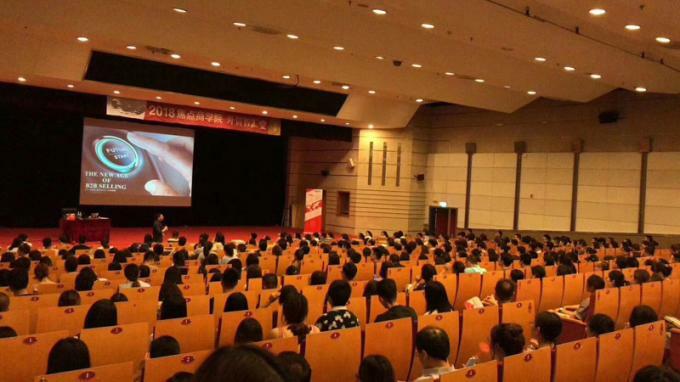 To maintain creativity in our industry, globalization in our marketing. 2. 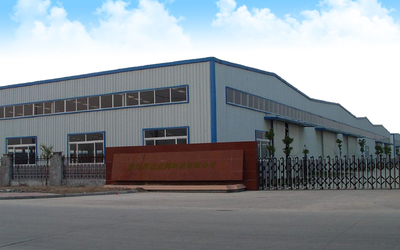 To be the best systematic manufacturer of storage and moving products in China. 3. To reach these goals we also aim to maintain our philosophy or creating, sharing and developing directly with our employees and customers, as one team. KINGSTAR offer 12 hours quick pre-sales response and free consulting. Any kind of technical support are available for our customers. Free Sample Making & Testing is available. 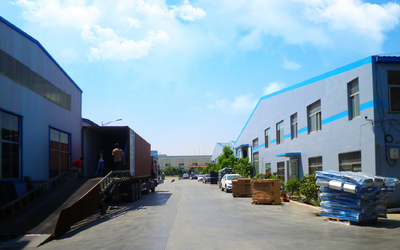 We could provide samples for free, but freight is afford by the customers. We could make the products as customer's branding. Meanwhile, we also can produce the products sizes according to customer's particular requirements. Usually we pack the products in poly bag or cartons. Various packing methods can be selected. We could help with the arrangement of transportation matters from our port to your port. Further more, we and forwarders will help you to handle the matters at your destination if necessary. 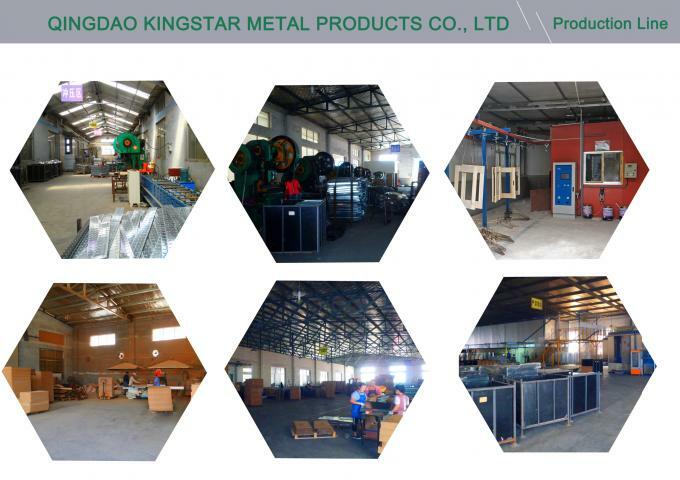 With rich experiences of manufacture and export, Qingdao Kingstar Metal Products Co., Ltd has gained the reputation for outstanding service and commitment to customer service. Give us an email to info kingstarmetal com or phone call today and we will assist you with all your requirements. Workshop manager must be in this area at least with 5years' experience, QC and QA must be with over 10years' experience. Our sales staff provide a good service 7days a week, 24hours a day. As the expansion of our business, we welcome more friends. 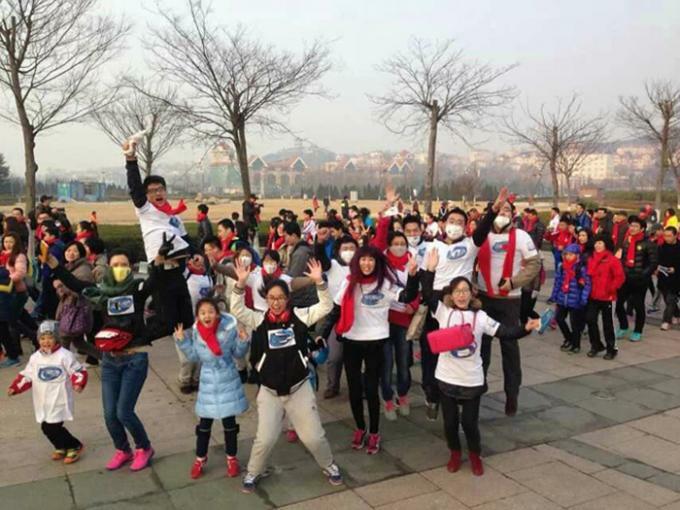 ​During the whole year, our company will organize different activities in our teams, like Christmas Day, they can enjoy their colorful life besides working.